LOOKING4ANCESTORS: What's in Your Canadian Genealogy Toolbox? 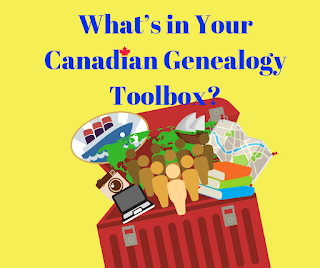 This week's Genealogy with a Canadian Twist webinar is designed to help you fill up your Canadian genealogy toolbox. 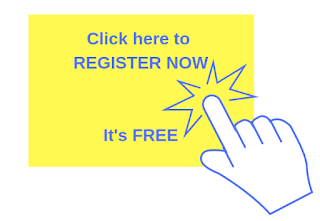 Join me for this jam-packed hour of the best resources to get you going on finding your ancestors in Canada.